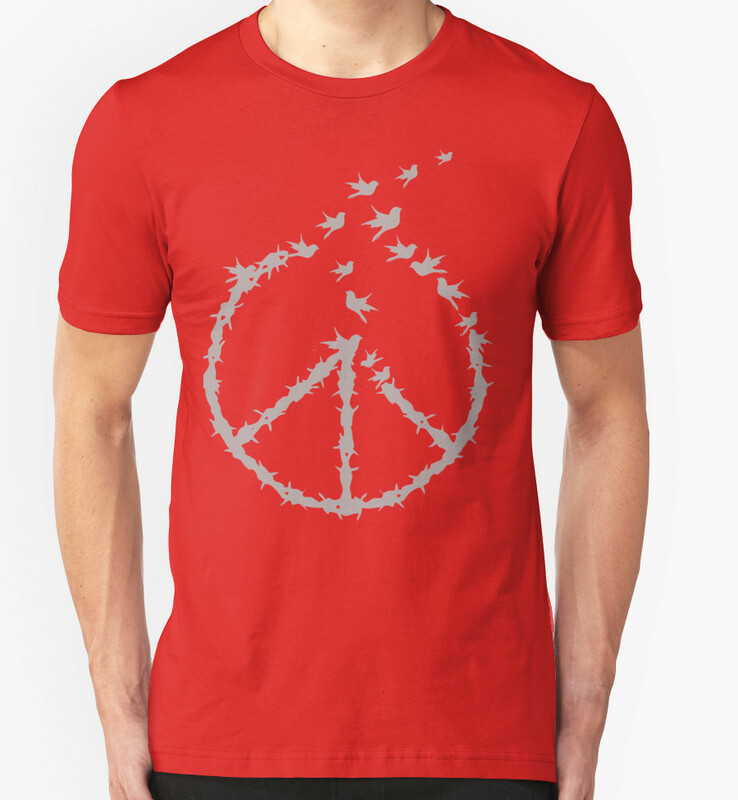 Let’s break this barbed peace to find genuine peace as we fly together. This cool t-shirt design, genuine peace will be a great gift for your love ones this Christmas. Be a an advocate of peace let's break the barbed peace, let's fly together! This design is also available on women's shirts, hoodies and baseball tees.